As the old adage goes, people buy from people. This is true today more than ever as clients expect to deal with real people who seek to connect on a human level. 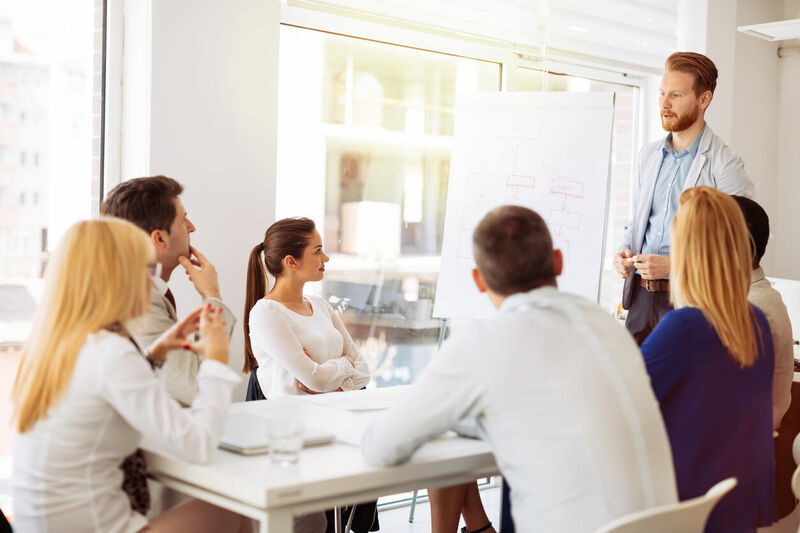 Our Interpersonal Skills Program program will help your team develop an understanding of the major character types, and show your salespeople how to adjust their message and approach to ensure that they give themselves the best chance to make a positive and lasting impression on prospective clients. Finding alternatives when working with “difficult” clients.